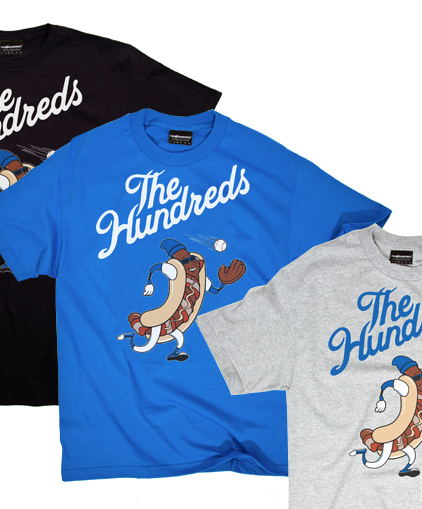 The Hundreds has released a collection of shirts specific to each of their respective stores (Los Angeles, Santa Monica, San Francisco, and New York). You guessed it - these are available in-store only - so get offline and hit the streets! Check out TH for more info on the other exclusive shirts - out now!